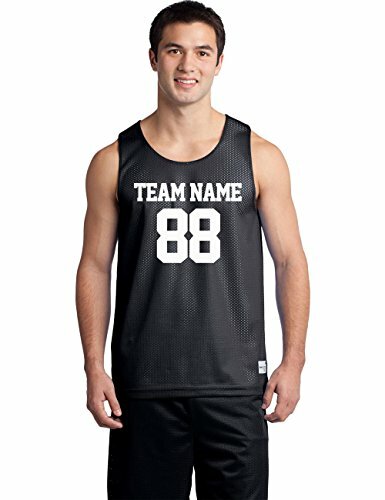 Design your own jersey tank by placing your name, number and team name! 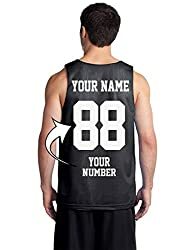 Add your number and name to the front and back of your shirt to have the unique attire! Create your own personalized team uniforms for USA Soccer, Baseball, Basketball, Football, Softball, Hockey or Volleyball! 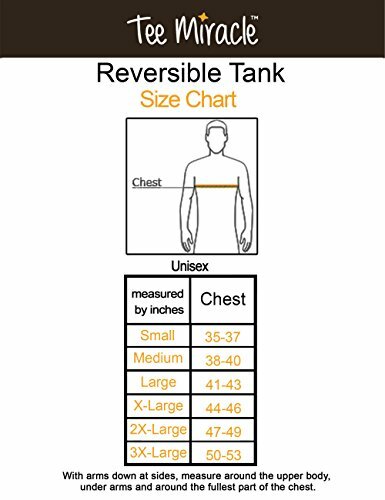 Choose your size and color then click "Customize Now" button to start designing your custom made team tank top by the online t shirt maker easily. You can always send us a message if you have any special request about your personal design. Your name and number will be carefully printed by professional designers and state-of-the-art screen printing technology. 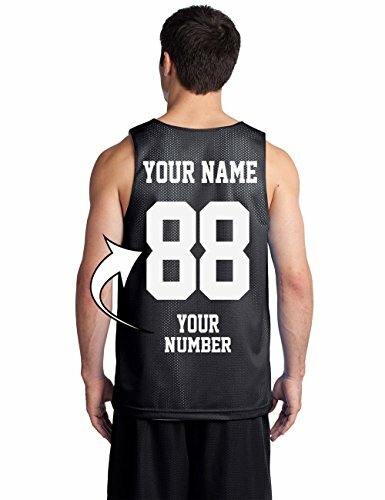 Personalized jersey tanks are the great way to put your own stamp on a gift for someone special (or tailor it specifically to that someone special's style). 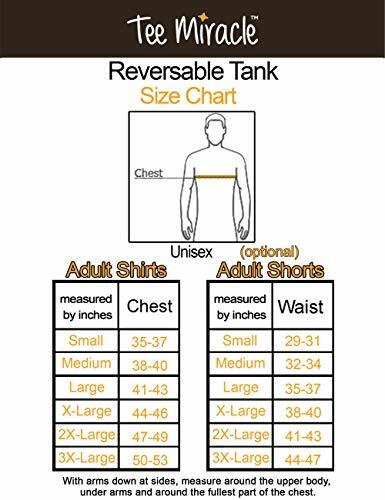 Start from scratch to create your own family tanktops, college tank top, birthday tanks, high school team shirts, anniversary tshirts or for other special occasions. 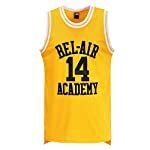 Customized team tank tops are the excellent apparel idea for schools, colleges, universities and companies to prepare their own sportswear. 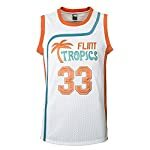 Custom jerseys are also perfect way to personalize your outfit by wearing the name and number of your favorite player. 100% SATISFACTION GUARANTEE At Tee Miracle, we believe in our products and quality. We stand behind every item we create with pride and confidence.